Outside The Box is a monthly subscription box for families with a focus on community and giving. 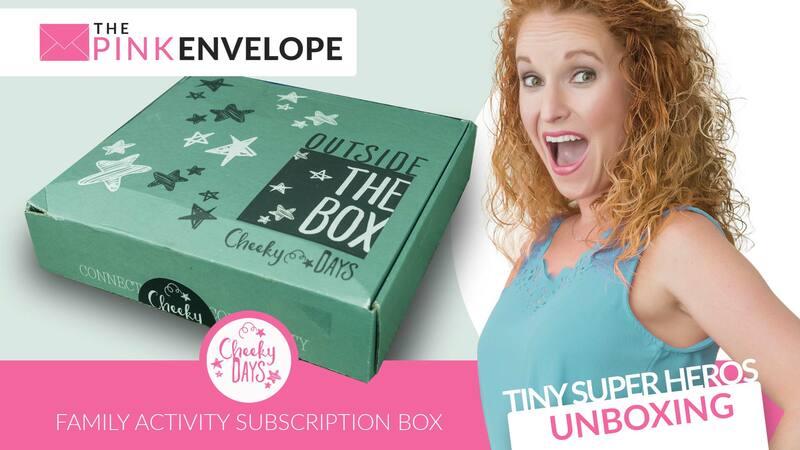 Each box provides an opportunity for your family to connect, create and give to the community and we at Cheeky Days will also give to the selected community organization each month. What’s unique about Outside The Box? Well, it’s not simply about what’s in the box, it’s about moving beyond the box, creating a movement of small actions focusing on what unites us, and moves us from me to we. We can’t wait to see your creativity and how your family will live outside the box. Join us on the journey! 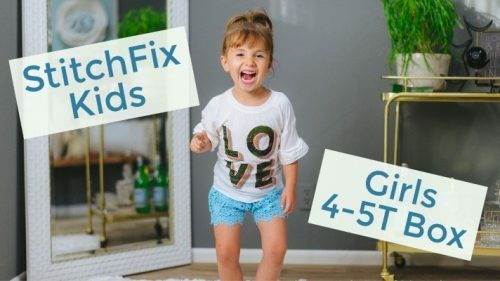 Y'all, this family subscription box is just too cute! My 1st Outside the Box unboxing was a HUGE success, it was a siblings box and we had so much fun with all the activities and taking the Soles4Souls Challenge. This month I received the only child box and the challenge is to Be Super and they teamed with Tiny Superheroes. Tiny Superheroes provided the children's wearable for this month's box which is a cape as well as the craft. They provide capes to children overcoming illnesses and disabilities across 50 states and 16 countries. By wearing and sharing photos of my kids in the cape we will be spreading awareness. Plus we have our craft project which is to paint the canvas included (all art supplies such as markers and paints are in the box) with a superhero character, then to decorate the masks included. We will then mail our completed mask and painting to Tiny Superheroes for them to gift to a child. Isn't this awesome! CHALLENGE ACCEPTED!!! Kids having fun and giving back to other kids. What an amazing message to share with everyone. The last item in this box is the featured book The Smallest Girl in the Smallest Grade which is so cute. I can't wait to sit down and read this one to my kids. And this month's box had a mom gift in it! An adorable set of earrings from Maple + Mauve, so so fun! This box has 8+ items in it: the cape, the book, 2 masks to decorate with all the supplies I need to decorate them with plus the canvas and all the supplies to paint it with plus paper and popsicle sticks to create the super craft with and the earrings for mom all for only $49.99 PLUS this give us the opportunity to give back! 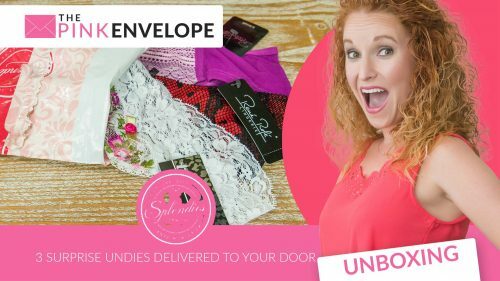 Don't forget this Coupon Code – PinkEnvelope10 – $10 off your first order. They have just a few boxes left, go now and subscribe!!! Very well done Outside the Box, this is hands down one of my all time favorite subscription boxes!!! Watch my Instagram to see photos of my kids and I accepting the #BeSuper challenge!